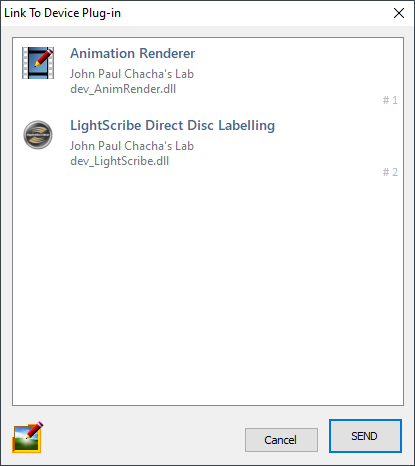 What is the Animation Renderer? 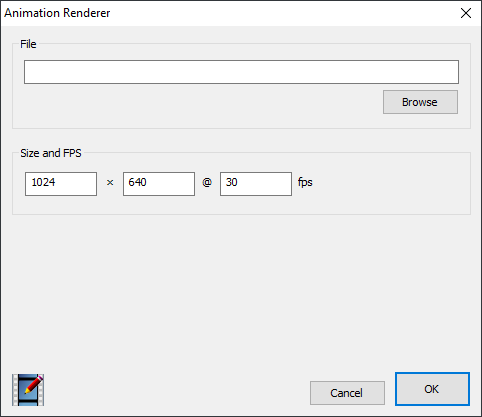 The Animation Renderer is a device plug-in that allows you to render an Object Animation to a video file that can be used with any video application or media player. This is especially useful for object animations that are too long to be converted int frame animations within Chasys Draw IES. How do I use Animation Renderer? The animation rendering process runs in the foreground, so you'll need to finnish rendering and close this window to continue your work.